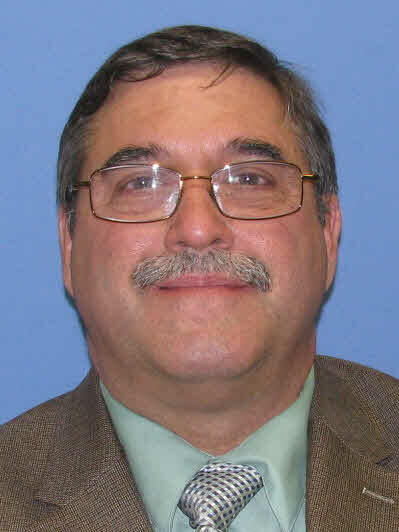 John has served as the Director of Public Safety and Security since 2012. Prior to joining Lindenwood University, John served as a police officer for 29 years. During his career, John has served as an investigator and supervisor on the Greater St. Louis Major Case Squad and served as a DARE and school resource officer. John believes in building positive campus partners to reducing crime on campus. While at Lindenwood, John has started the 4 E’s active shooter training and Dorm Watch programs to educate students on bystander intervention, sexual assaults and other safety topics. John has earned a B.S. and M.S. in Criminal Justice Administration and an M.S. 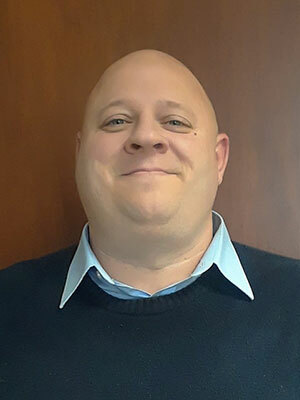 in Human Resource Management from Lindenwood University John is a Missouri POST generalist instructor and is an instructor at the Eastern Missouri Police Academy. John is a member of the Missouri Association of Campus Law Enforcement Administrators, serving on the Board of Directors. Bruce has been employed as a security officer since August 2016 with the Lindenwood Department of Public Safety & Security. He recently became the Lead Afternoon Officer / Supervisor in November 2017. 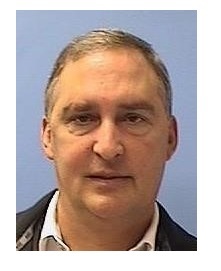 Bruce has previous experience in the security field for numerous non-profit organizations and for various school districts in a variety of capacities for over the past 18 years. He graduated from Western Illinois University with a B.S. degree in Park Management. Ray joined Lindenwood as a security officer in 2016 and currently serves as the emergency management and investigations supervisor. He is responsible for providing leadership and supervision for the Office of Public Safety & Security, which includes Title IX offense/incident investigations and emergency management. 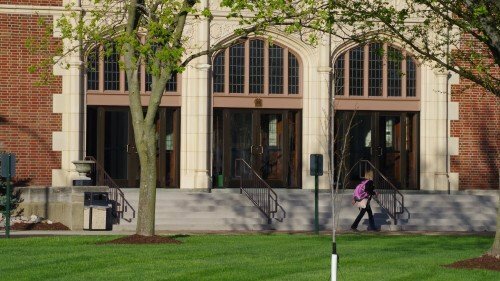 Ray develops and carries out programs, policies and procedures that will ensure the security of university facilities and assets plus provides for the safety of students, staff, and visitors. He possesses a 40-year background in emergency management and a 30-year law enforcement career. Ray holds a Bachelor of Science degree in Business Management from Maryville University and a Master of Science Degree in Criminal Justice Administration from Lindenwood University. Wade O’Heron serves as the assistant director of Public Safety & Security. Prior to working for Lindenwood, he served as a law enforcement officer in Lincoln County, Mo. During his career, he served as a patrol officer, school resource officer, DARE instructor, and a narcotics detective. Wade was also assigned to the D.E.A. and A.T.F. as a task force officer. Wade has earned a B.A in Educational Studies and an M.A. in Educational Technology from Lindenwood. Reporting to the Director of Public Safety and Security, Jose Obando works collaboratively with various offices at Lindenwood to ensure the institution’s compliance with the Jeanne Clery Disclosure of Campus Security Policy and Campus Crime Statistics Act and associated regulations. The Clery Act provides transparency around campus crime policy and statistics. 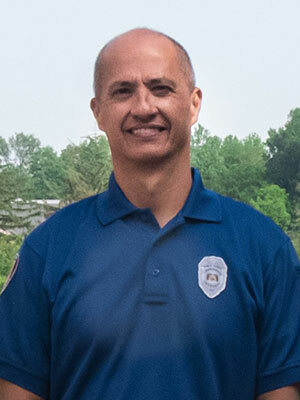 Jose comes to Lindenwood with 26 years of Law Enforcement experience to include a diverse background in enforcement, compliance and training platforms. 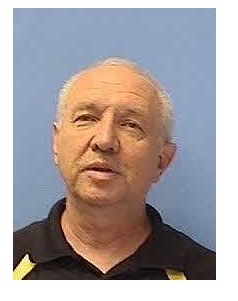 He holds a Bachelor of Arts degree in Psychology from Saint Louis University and is currently pursuing a Master of Science degree in Criminal Justice Administration from Lindenwood University.